We are racing through the year and the Influencer Marketing space has progressed along even faster. In six months we've seen an industry more regulated, there's been cries of smaller is better, and after events like Fyre Festival, brands are realising celebrity endorsements aren't always authentic. 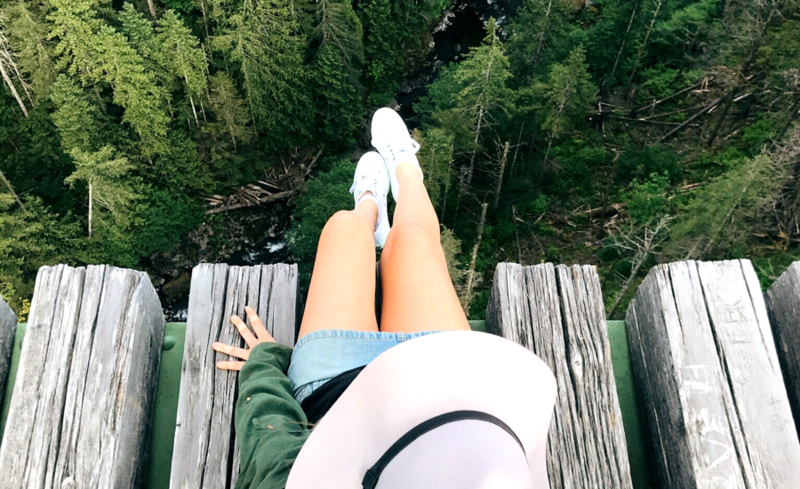 So, how are the industry leader's predictions of influencer marketing trends for 2017 stacking up? 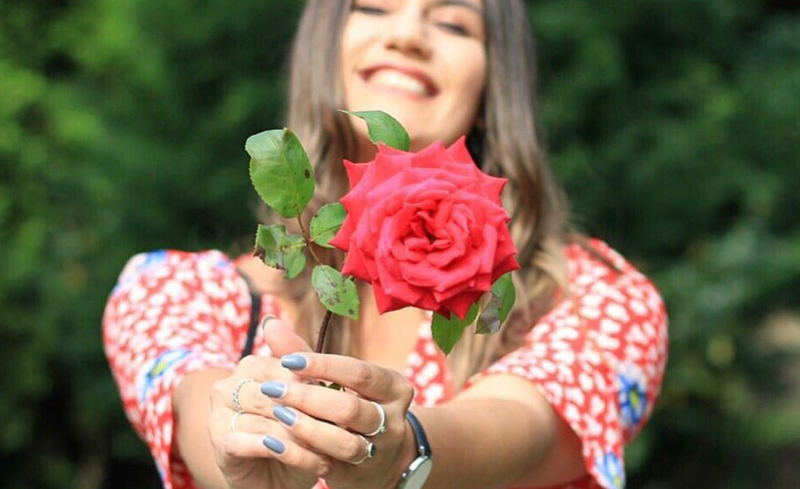 Our founder Jules Lund predicted major growth for the influencer industry in 2017 as more brands realise the major benefits of building relationships with citizen influencers and their tribes. 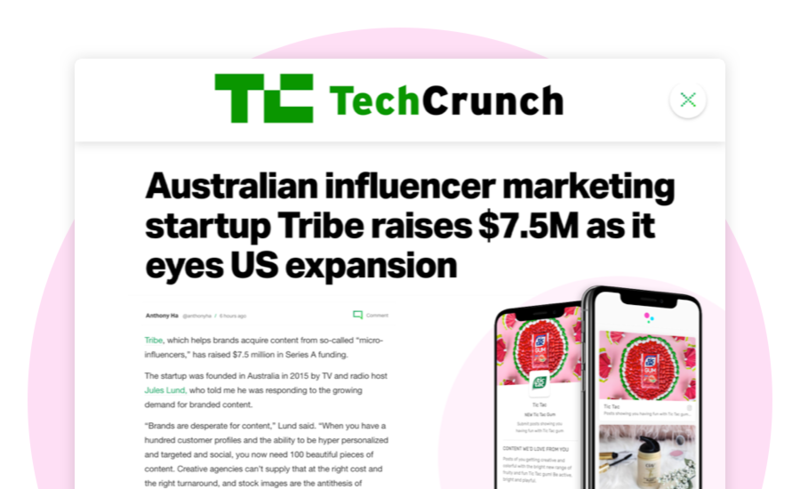 Over the last six months TRIBE has launched in the UK, establishing a team in London with substantial growth across Sydney and Melbourne too. So he was bang on the money. You can check out his full prediction and the rest of the thought-leader's influencer trends predictions here.